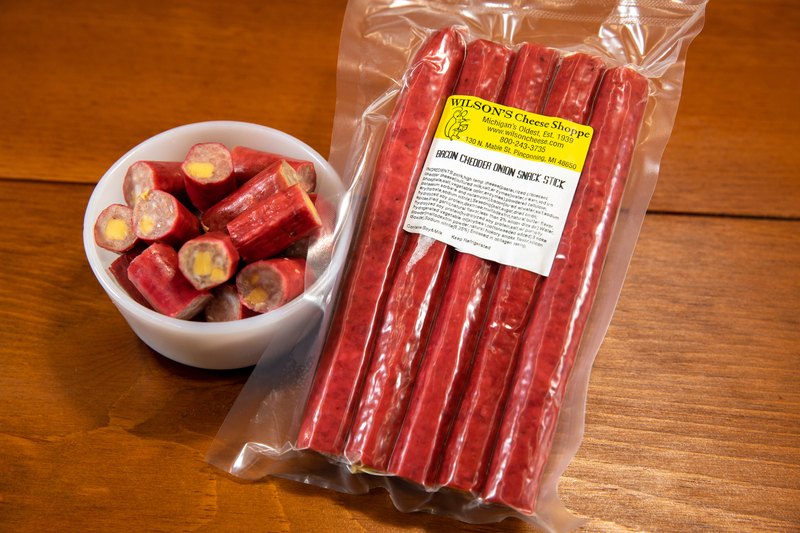 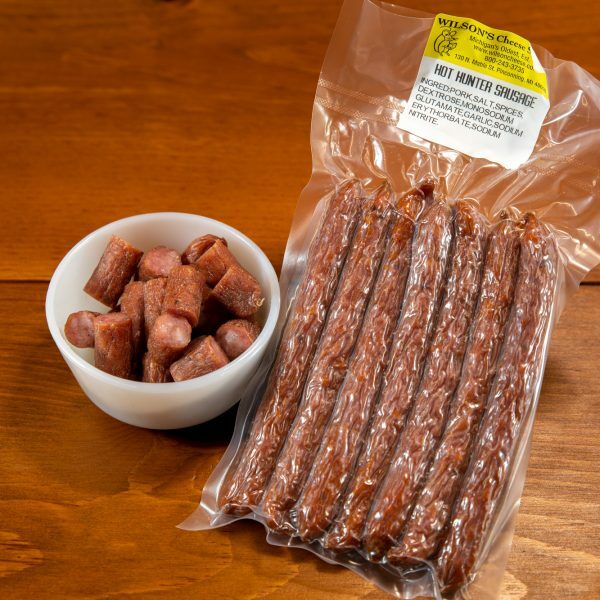 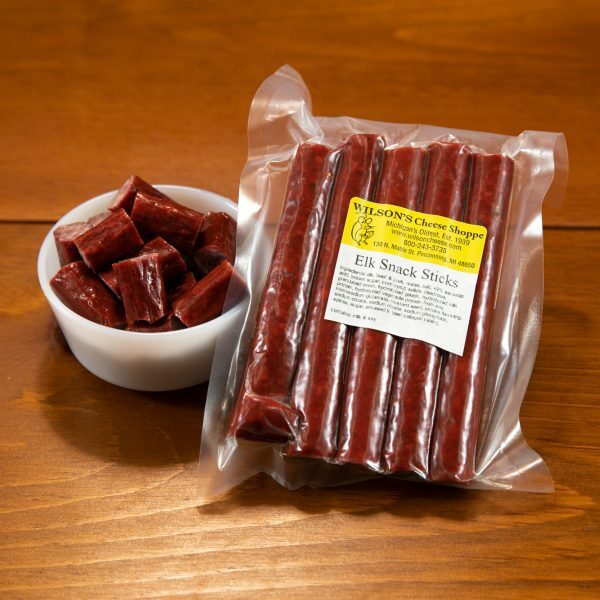 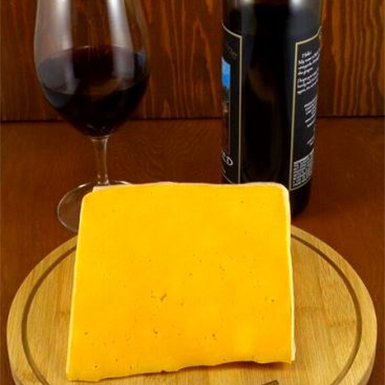 A delicious snack stick flavored with onion powder, bacon bits, and Cheddar cheese. Priced per pound. 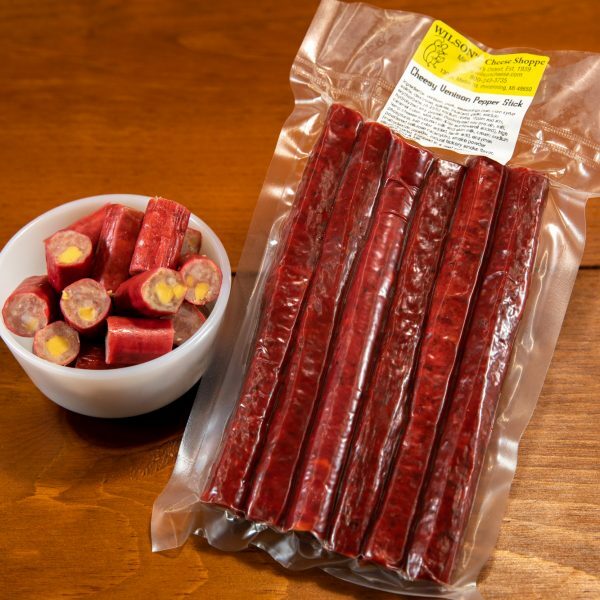 A delicious snack stick flavored with onion powder, bacon bits, and Cheddar cheese.